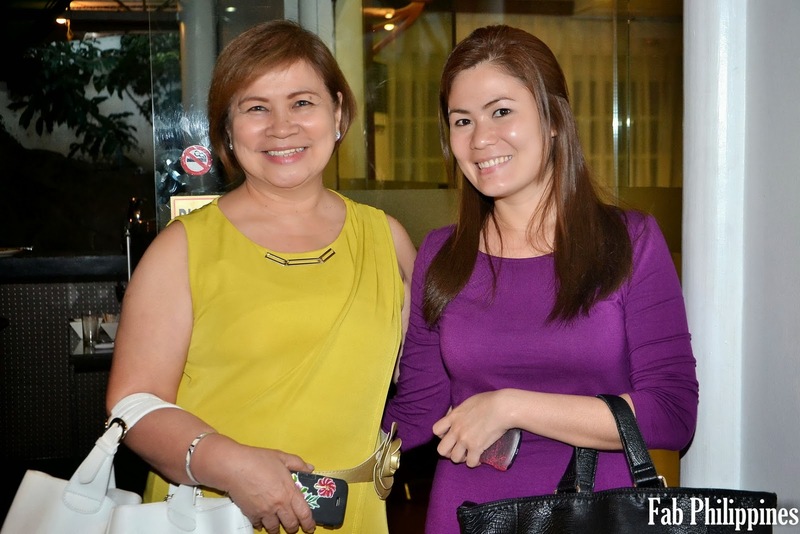 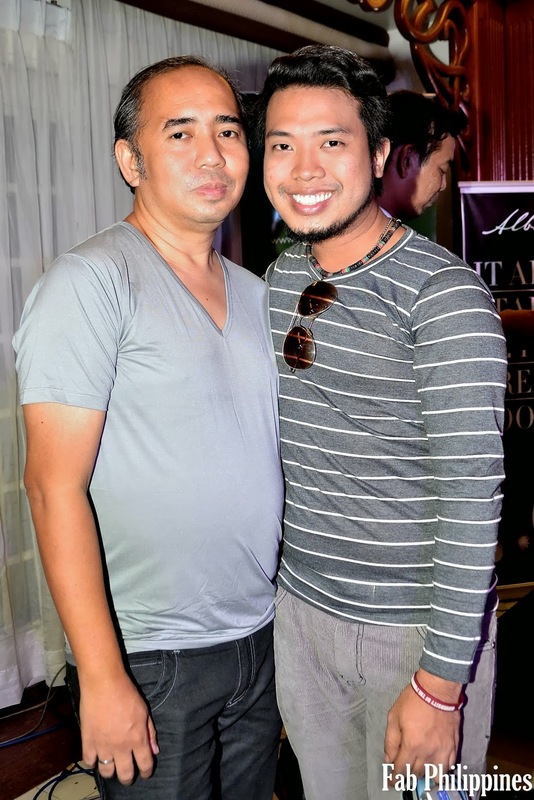 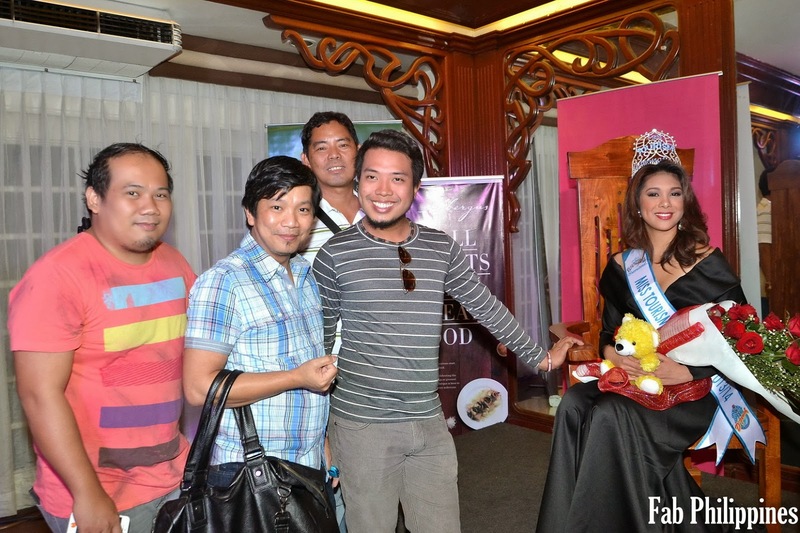 Mutya ng Pilipinas Inc. 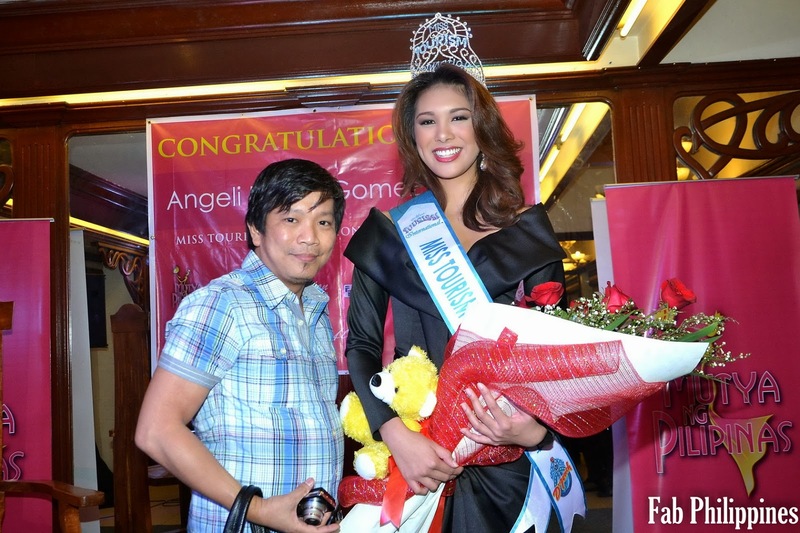 Welcomes Back Angeli Dione Gomez, The Newly-Crowned Miss Tourism International 2013 / 2014 Angeli Dione Gomez, Mutya ng Pilipinas Tourism International and the country’s Third Miss Tourism International winner was given a rousing welcome and victory press conference last Tuesday, January 7, 2014. 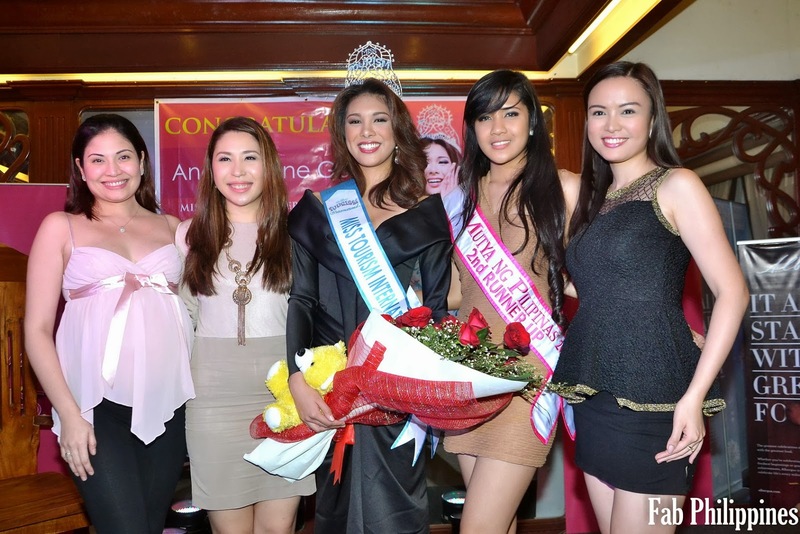 Fresh from a historic back to back victory at the Miss Tourism International Pageant held last New Year’s Eve in Kuala Lumpur, Malaysia, Angeli was warmly greeted upon her arrival at the Ninoy Aquino International Airport by Miss Jacqueline Tan, President of Mutya ng Pilipinas Inc. together with the members of the Press, her family, friends and supporters. 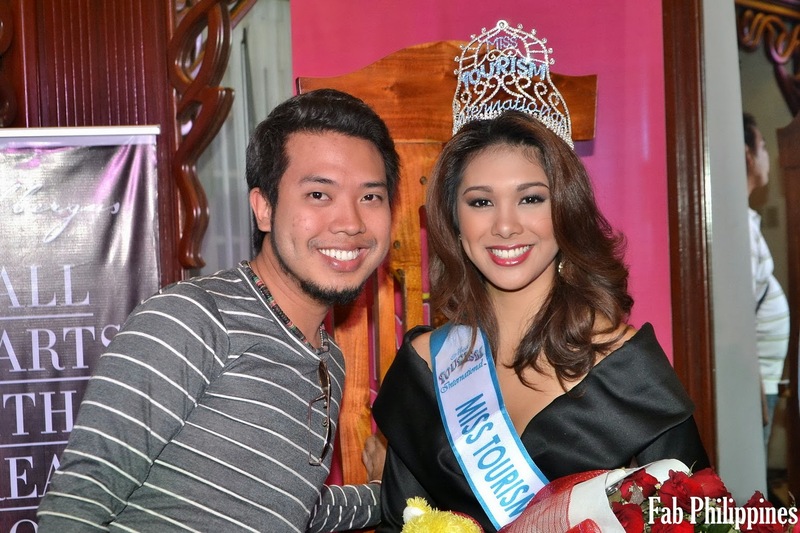 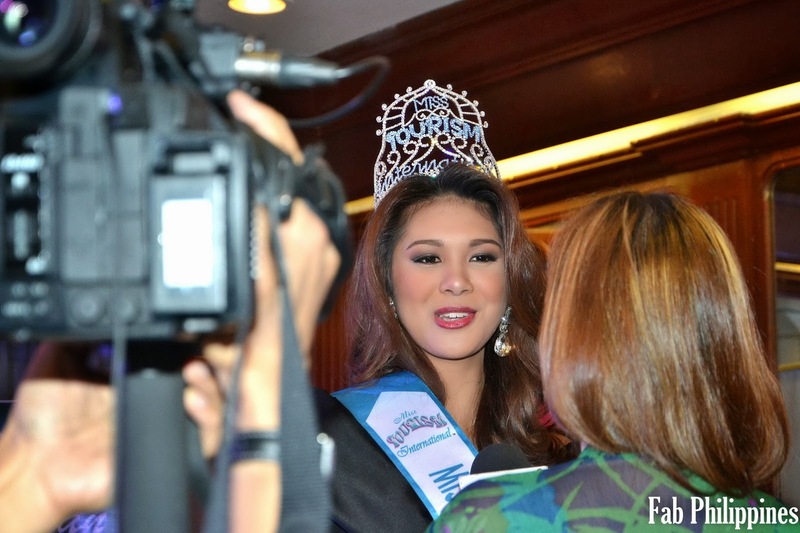 A Victory Press Conference follows immediately at Albergus Restaurant in Quezon City were Angeli shared her unforgettable experiences at the Pageant to the members of the media. 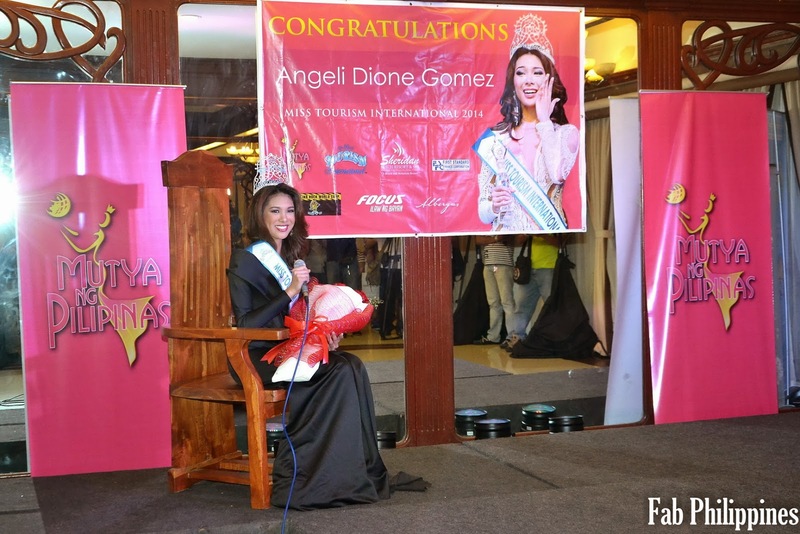 “We feel so proud and very happy by Angeli Gomez’s winning the Miss Tourism Philippines crown again for the Philippines!” Our very own Mutya ng Pilipinas 2012 Rizzini Gomez started the winning streak last year and Angeli capped a glorious year for Philippine Pageantry and at the same time starting the year 2014 right on track, It’s not just a back to back victory but a double victory for Mutya ng Pilipinas with Koreen Medina’s impressive 3rd Runner-up feat at Miss Intercontinental Pageant in Germany last December 14. 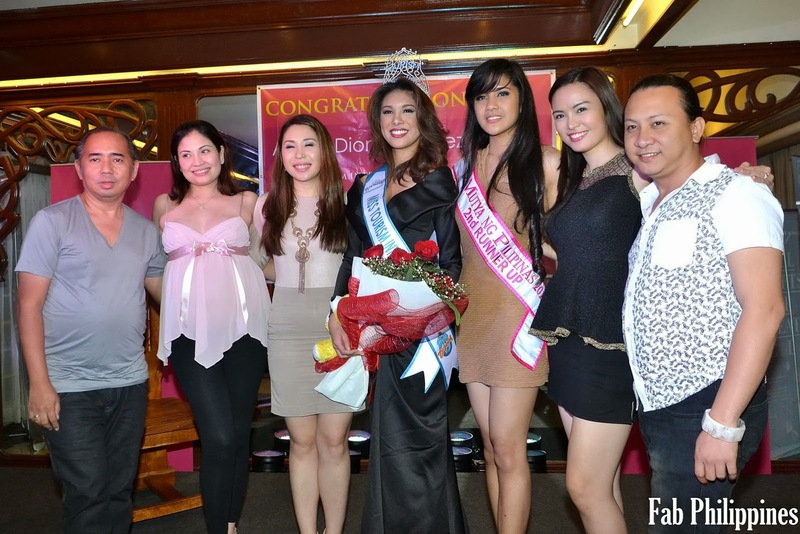 With these, our motivations are high, to continue searching for world class Mutya ng Pilipinas winners in the future, and we thank our pageant sponsors and donors for the tremendous support they are giving for Mutya ng Pilipinas Inc. through all these years. 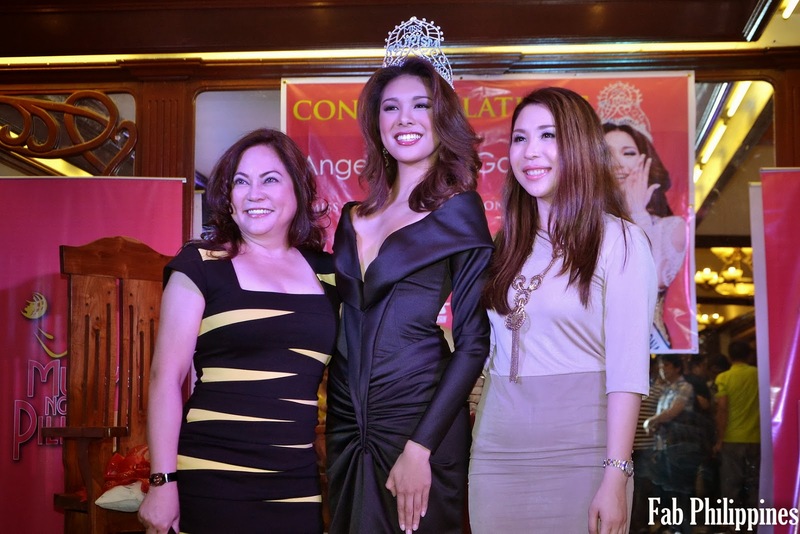 “says Miss Jacqueline Tan during the press conference. 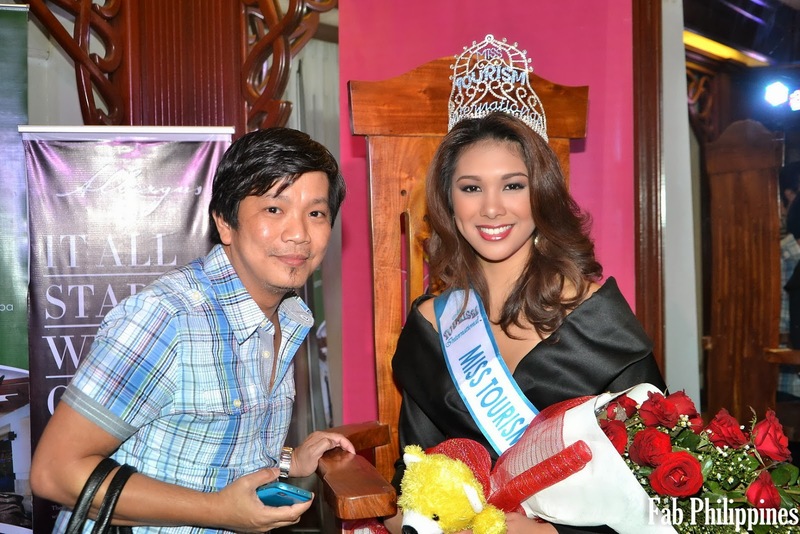 Prior to winning this year’s Mutya ng Pilipinas crown, Angeli earlier won the 2012 Reyna ng Aliwan title representing Cebu. 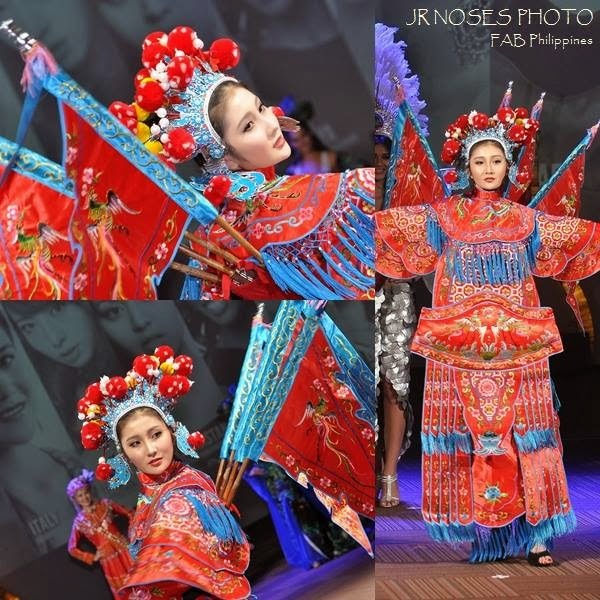 She is currently taking a film course at the International Academy of Film and Television (IAFT) in Mactan, Lapu-Lapu City and hopes to pursue a career as a film maker, producer and set designing. 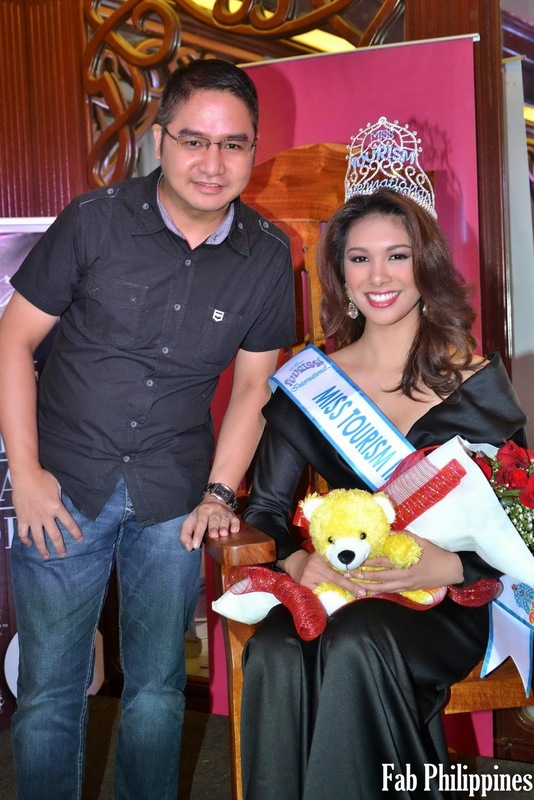 As a beauty queen, her main advocacy is to establish housing and rehabilitation centers for the homeless kids and victims of various abuses. 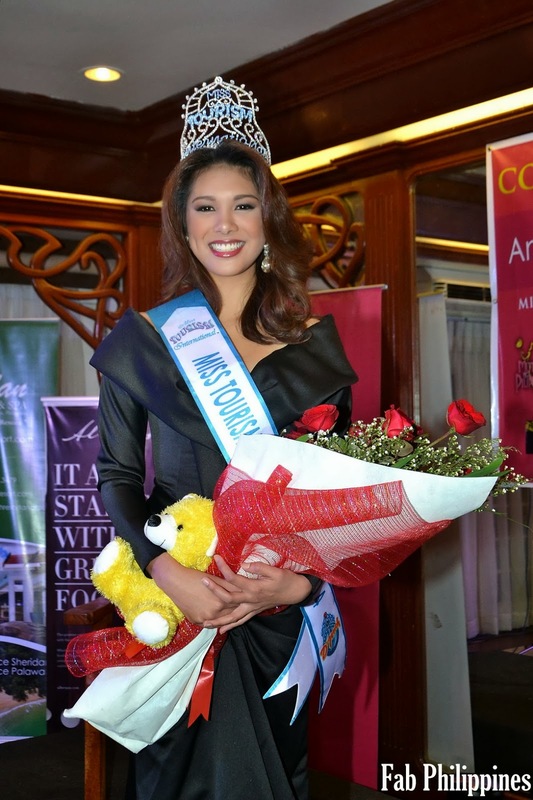 With her Miss Tourism International title come’s the task of helping promote not just the Philippine tourism industry but also that of host country Malaysia, and Angeli is more than eager to play the part. 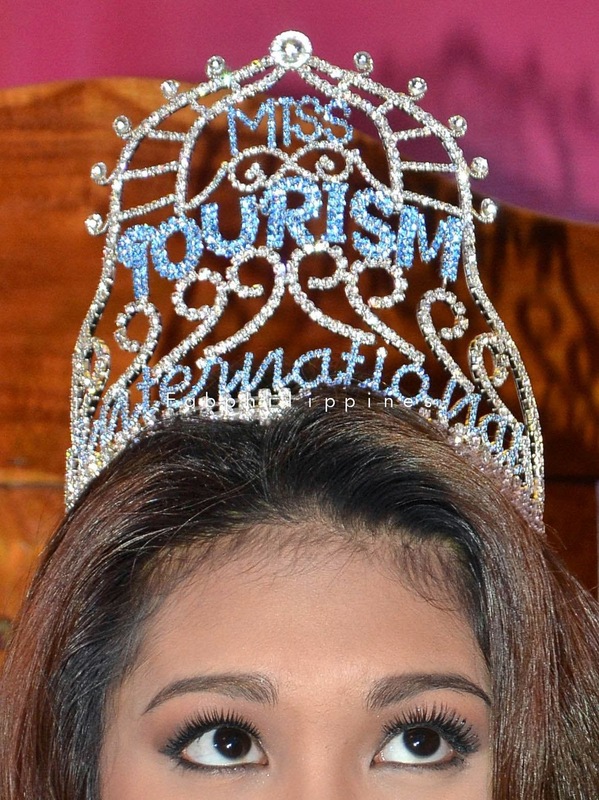 Various Television Guesting, Press Interview, Personal Appearances, A Victory Motorcade in Cebu and some Charity undertakings are in the offing to the newly-crowned international queen. 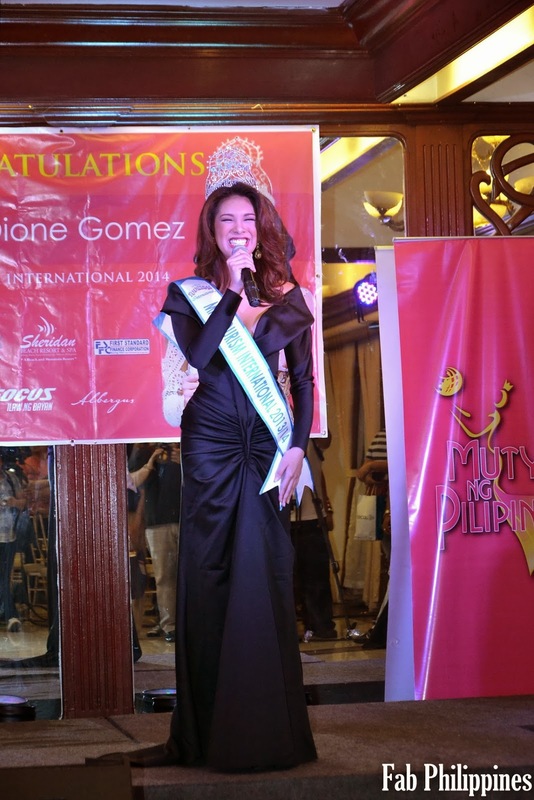 Angeli Gomez’s triumph adds a long list of Mutya ng Pilipinas Achievers at the Miss Tourism International Pageant that includes, Sherilyne Reyes 3rd Runner-up 1995, Mellany Montemayor, 2nd Runner-up 1998, Racquel Uy, 1st Runner-up and was also proclaimed Miss Tourism Queen of the Year International, Maria Esperanza Manzano, winner in year 2000, Anna Marie Morelos, 4th Runner-up 2007, Barbara Salvador, 3rd Runner-up in 2010, Diana Sunshine Rademann, Miss Personality, 2011 and Rizzini Alexis Gomez, Miss Tourism International 2012-2013. 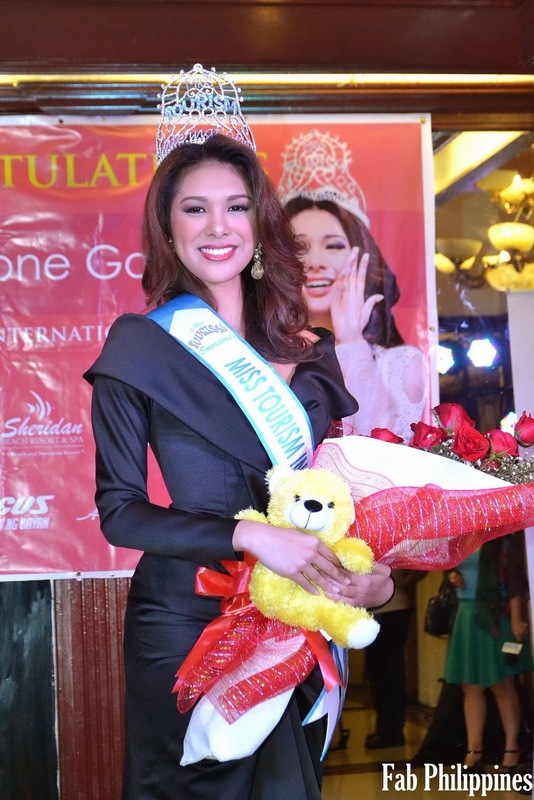 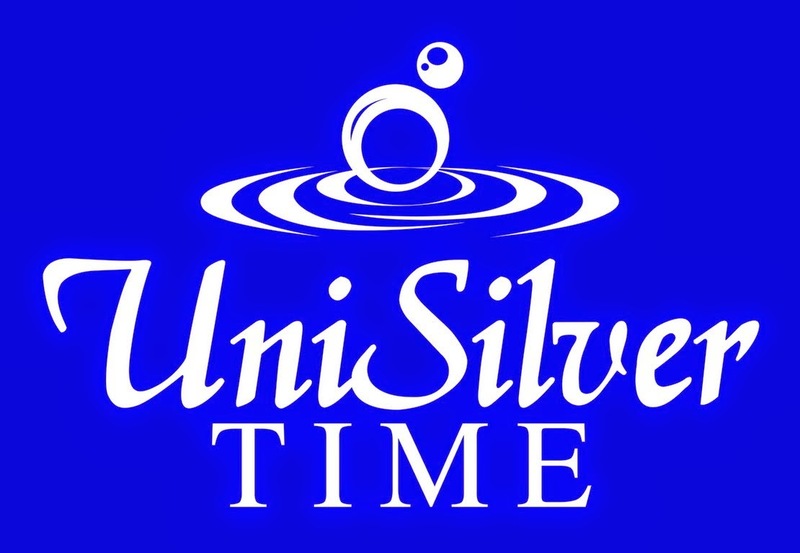 The Mutya ng Pilipinas 2013 Pageant is ably supported by: by Midas Hotel and Casino, Rain or Shine, Sheridan Beach Resort & Spa in Palawan, First Standard Finance Corporation, Focus Ilaw ng Bayan.